For a healthy choice serve natural. Otherwise, serve with either sugared, salted, or coated with melted butter, toffee or butterscotch. 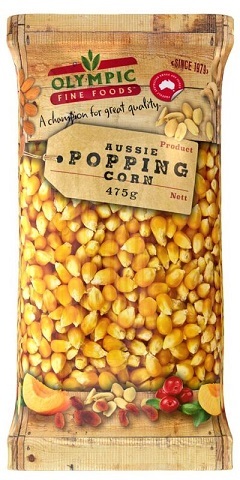 Love our Popping Corn product?